Finally the wait is over here you can watch Salman Khan's upcoming film Sultan official teaser trailer. The team of Sultan movie Yash Raj Films also releases the official Poster of Sultan in which Salman is in just underwear with his bigger body and ready for fight. 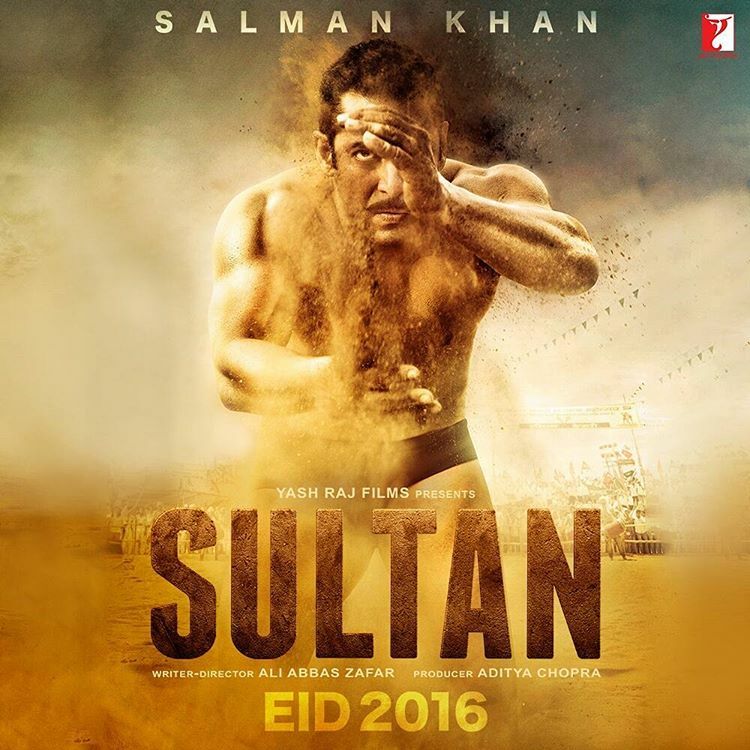 Salman Khan's anger first look poster came out for his SULTAN 2016 film.